It’s that time of year again, soon you will want to do some spring cleaning. This will most likely involve your garden hose, so how well did you take care of your winterizing? Did you remove that garden hose from the spigot? If not you may have a burst pipe. 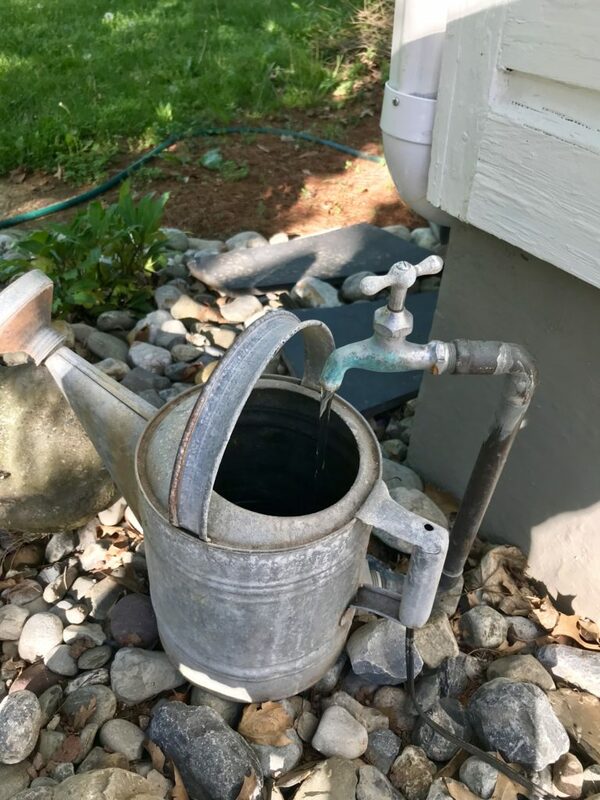 When you turn on your hose faucet for the first time this spring make sure you check the inside pipe connection when it is turned on. This is when it will leak, when you turn on the valve. It is very important to remove the hose from the outside spigot, leaving it on will increase the chance’s of a frozen pipe burst. If you have any issues with your outside plumbing give us a call and we will be glad to help.